ISLAMABAD: Six people drowned after a car fell into a river in Chitral on Wednesday. 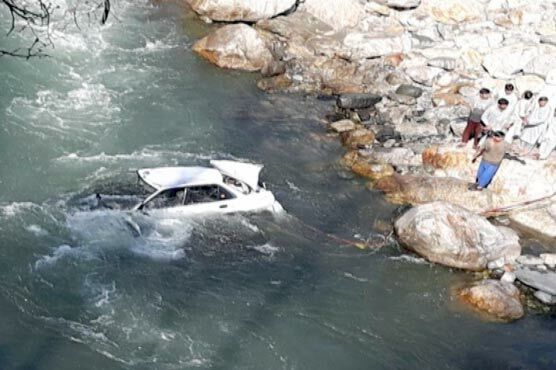 Police said the car was travelling from Darosh to Chitral in the afternoon when it went out of the driver’s control and fell into the river in Baroz area, according to a private news channel. Three bodies have been retrieved by rescuers with the help of locals while the search for the missing bodies was underway.